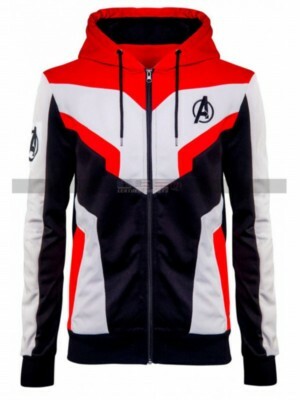 Celebrity jackets and that too with the finishing of hoodie is always something people look for at all times and when it comes to this beauty that would lose a chance to order this one. 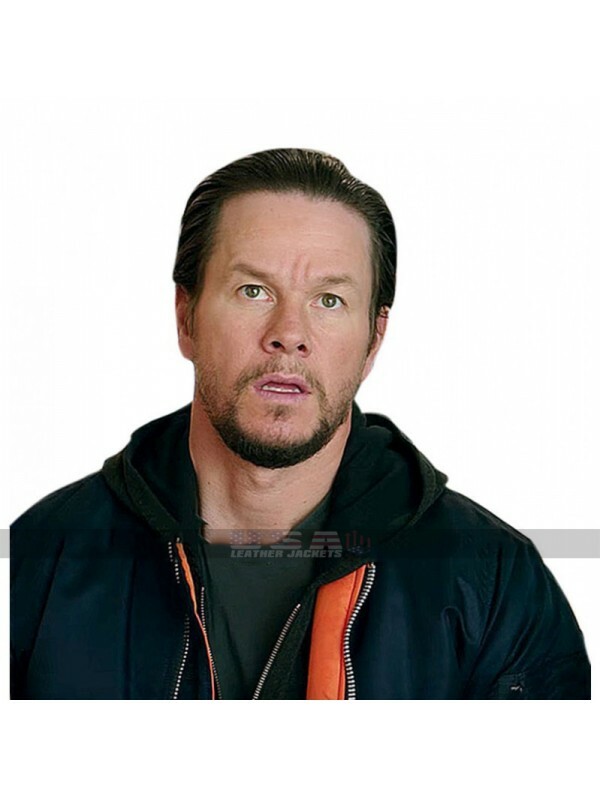 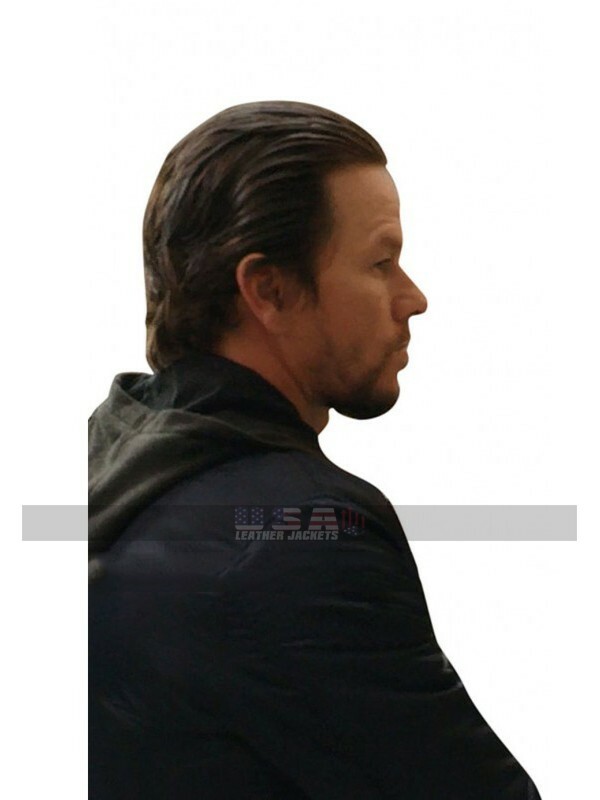 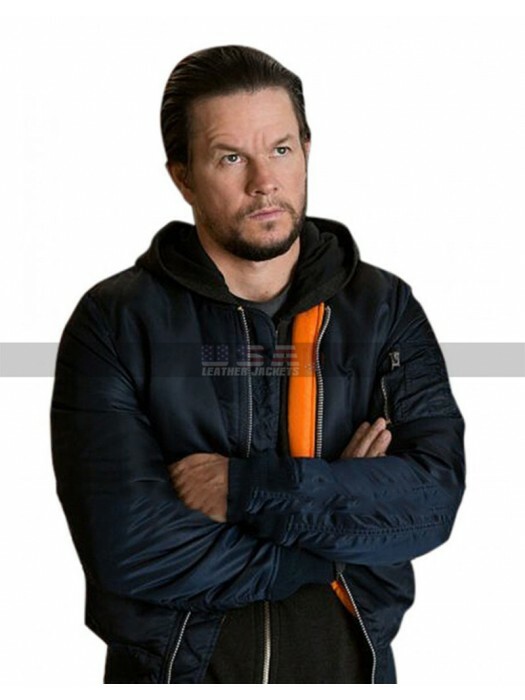 This daddys home costumes jacket has been finished with the choice of very distinctive and durable materials being parachute and satin and the color of the base is black. 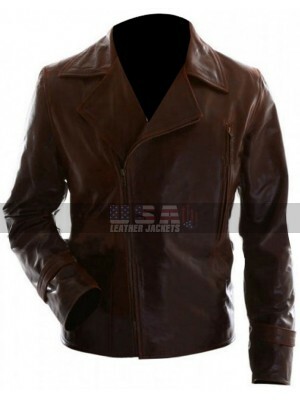 There is a touch of orange color too on the edge of the zipped closure. 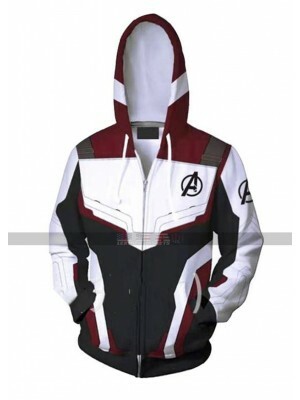 This dusty mayron hoodie has been finished using best quality inner finishing too and has a lining of viscose. 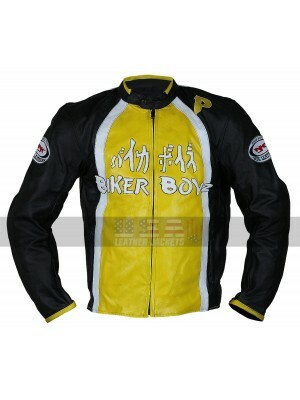 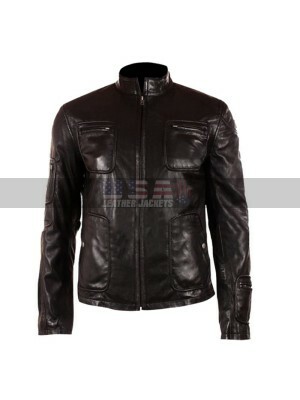 This jacket has pockets on the sides and the sleeves are in full length with the perfection of stitched pattern too. 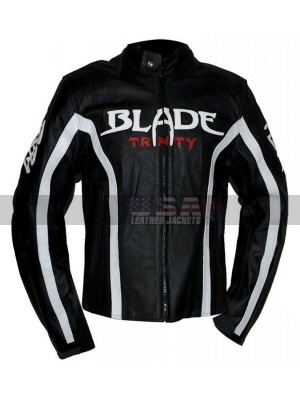 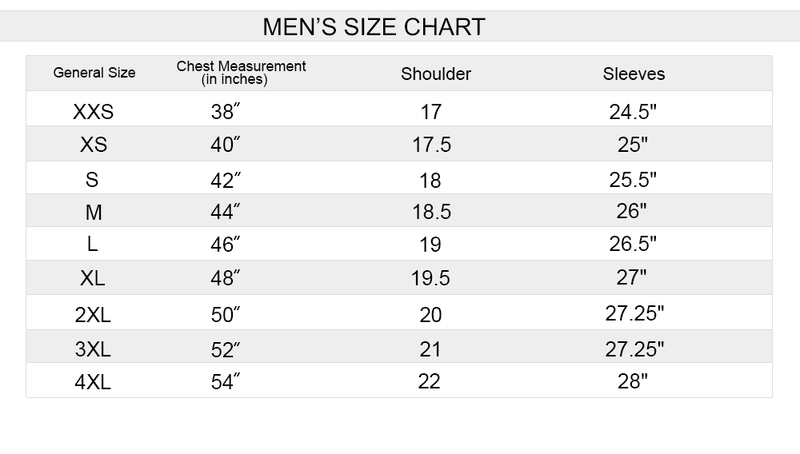 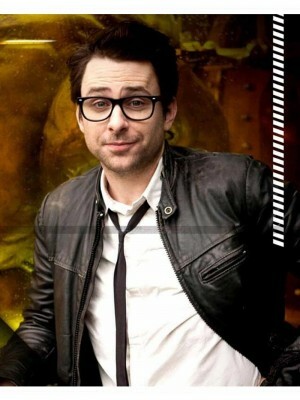 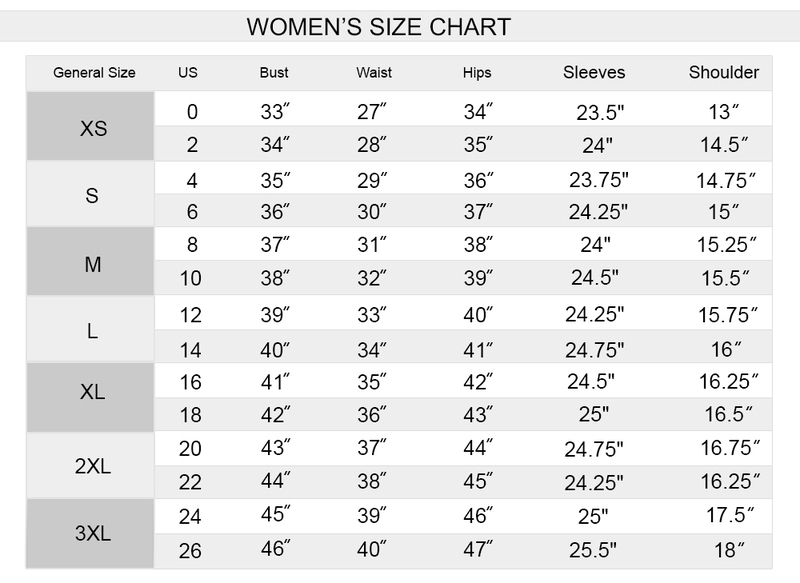 There are various sizes to choose from and the buyers may even customize the jacket as per their own size too. 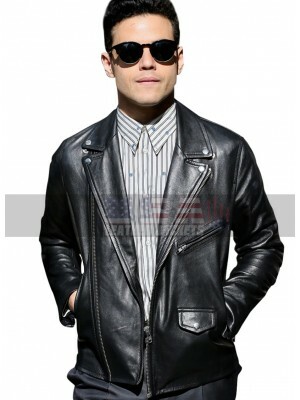 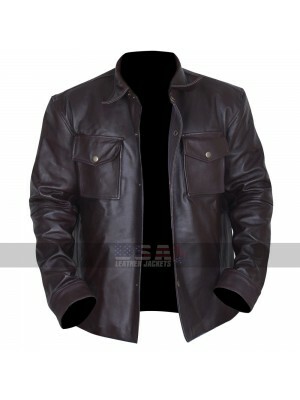 This jacket has a tough look and may be a perfect option to be carried on all the casual occasions too. 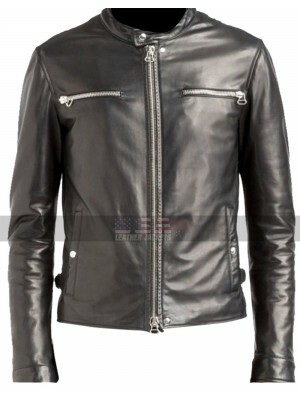 This jacket is a must buy beauty for all those people who love to have hands on celebrity clothing. 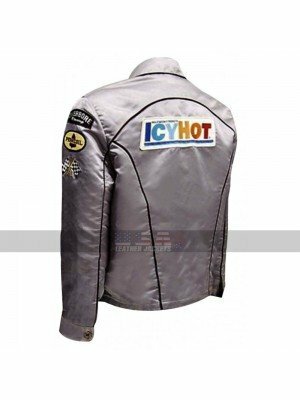 This one is specially made a part of our collection for all ..
Kurt Russell Death Proof Icy Hot Silver Satin Jacket This.. 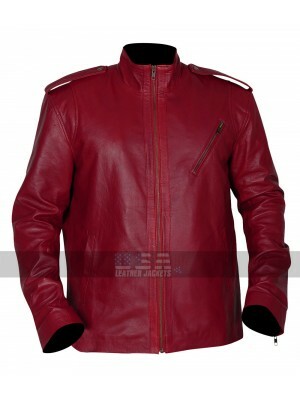 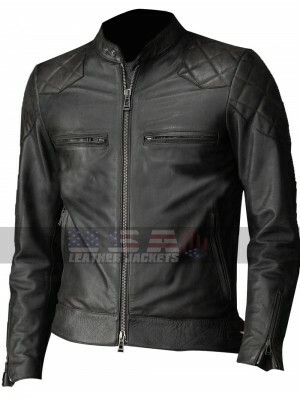 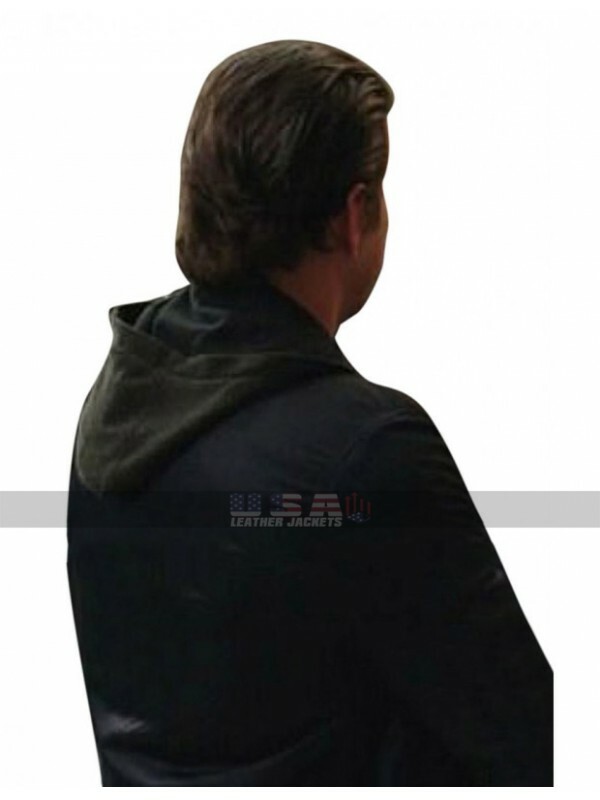 The Defenders Luke Cage Black Leather Jacket Leather jack..
Star Trek Costume Chris Pine James Kirk Black Leather Jacket..
Avengers Endgame Superhero​ Quantum Inspired Costume Advance..
Avengers Endgame Costume Ant Man ​Quantum Realm Hoodie Th..